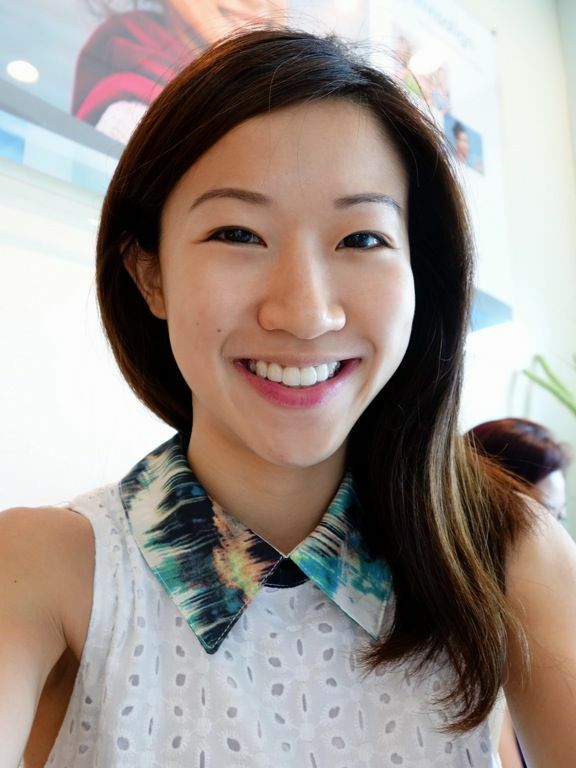 It's been a month since i started on my Invisalign teeth straightening treatment (read my first post here). So far so good. I only experienced some aches in my gum for the first 2 days of wearing my first set of aligners and that went away after a bit. 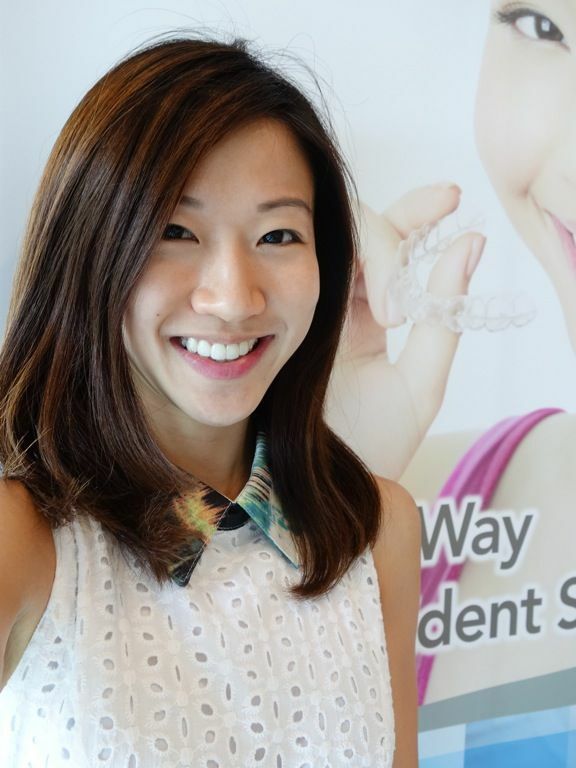 When i changed to my new aligners 2 weeks later, i was surprised that my gums did not ache at all. Not bad hur! Well here's a little Q&A on Invisalign for those who may be interested in seeking teeth straightening treatment. What do you think of Invisalign before u started treatment? I was quite prepared for it since i've worn braces before and am quite used to the idea of wearing plastic retainers to keep my teeth aligned. Since the aligners are quite similar to the plastic retainers, it was rather easy to adapt to wearing them all day. However i did find that i spoke a little funny in the first month due to the extra plastic in my mouth. What's your favorite part of Invisalign consultation? A typical fear is that there would be pain involved with each visit to the dentist but it wasn't like that. My dentist, Dr Cheng Eng Wah from i.Dental Surgeons would always distract me with trivial and jokes but mostly he would be explaining the steps to me so that i know what i'd be in for during the consultation. What do you like about Invisalign after you started wearing them? It sort of prevented me from snacking too frequently! I snack a lot, especially when i'm bored! With the aligners, i'd have to remove them before i eat and then brush my teeth before i put them back on. So yes! Away with the unnecessary calories! How do you adapt to the new lifestyle after wearing aligners? Other than snacking less, i'm a lot more aware of oral hygiene. I'm terribly lazy when it comes to flossing but these days i'd floss my teeth every night. I've also taken to brushing my teeth after meals! 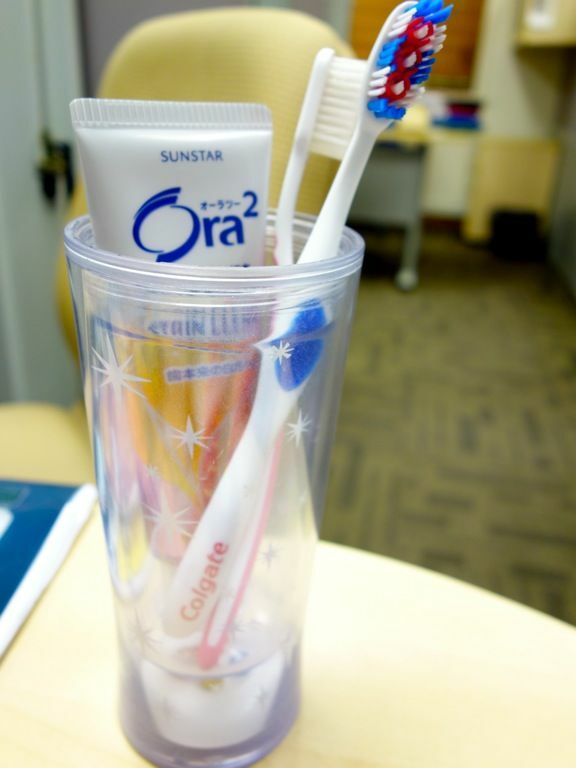 So yea, i have a set of toothbrush and toothpaste in office. When i went to Penang for a food trip, i carried my toothbrush around and i'd brush my teeth in between all the little meals we had! Lame but absolutely necessary. I have been drinking my coffee/tea with straws to prevent staining of my teeth so nothing new even after my treatment. Do remember to take off the aligners whenever you have a sweet drink and especially with drinks that are colored. What advice would you give to friends if they are considering Invisalign? Well be prepared to brush your teeth more frequently and also to cut down on the snacking. Not necessary a bad thing! Other than that, it has been quite an easy peasy experience. More updates on my Invisalign treatment next time! Invisalign allows to perform all kinds of activities, brushing, flossing and eating in a normal way. Because, these Invisalign aligners are invisible and removable and it is applicable for all age people.